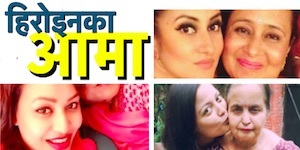 It has been some time actress Sushma Karki hasn’t appeared in any movies. It seems, she had been pretty busy in her restaurant business. In a latest news, she is going in a all Nepal tour – dancing to the tunes of her boyfriend Naren Shrestha. Naren is the lead singer in Anuprasta music band. 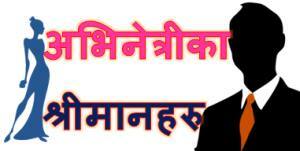 The tour titled Wide Event Nepal Tour 2071 is scheduled to perform in various districts. The actress made popular by the item dance of ‘Udreko Choli…’ in ‘Loot’ is at least expected to perform on that song. 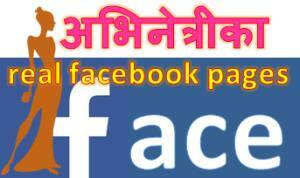 This entry was posted in News and tagged Naren Shrestha, Sushma Karki. Bookmark the permalink.